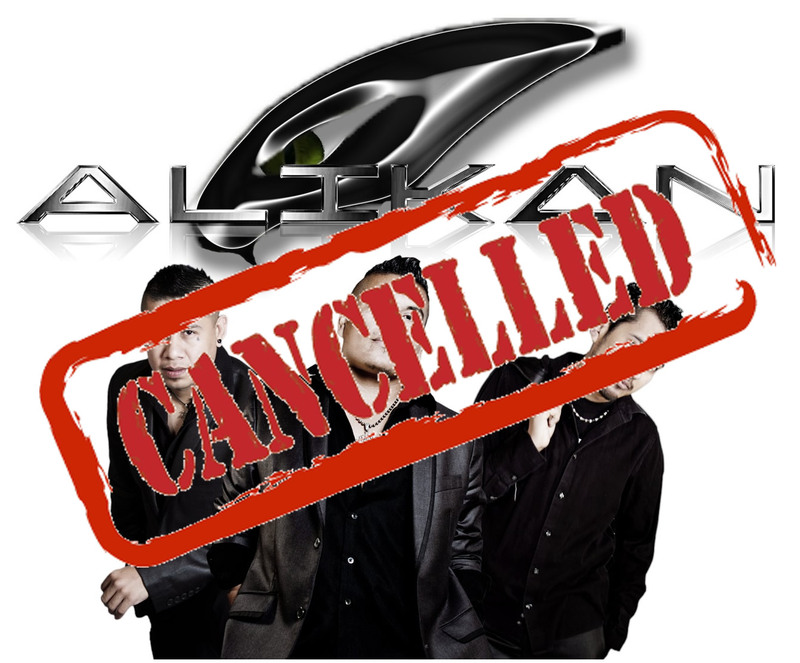 Unfortunately due to a 50% chance of rain on Sunday, we’re cancelling Alikan. We’ll reschedule shortly, please check back! 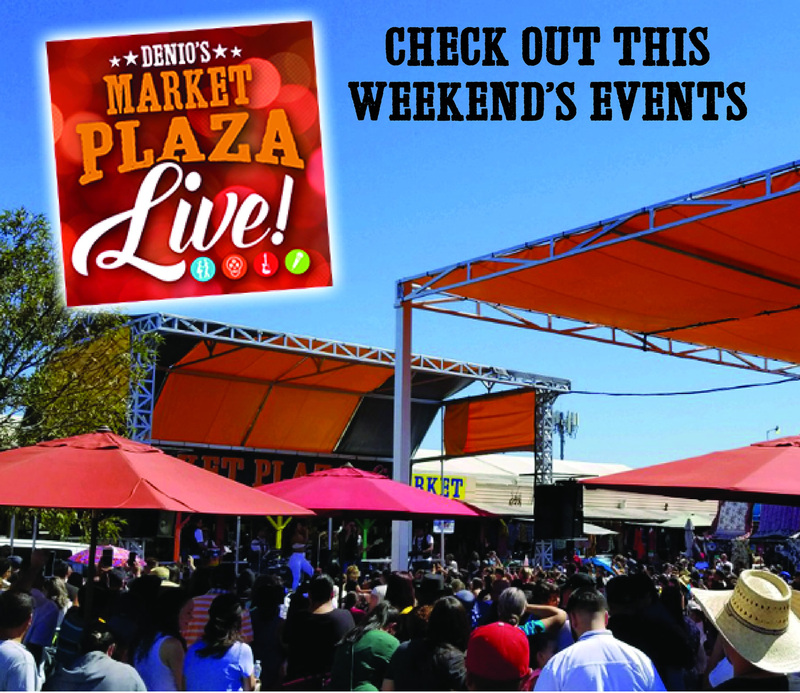 Join us as we welcome Alikan back to the Market Plaza Live! Enjoy this Mexican Variety band with Cumbia/Nortenõ styles! You won’t want to miss it!